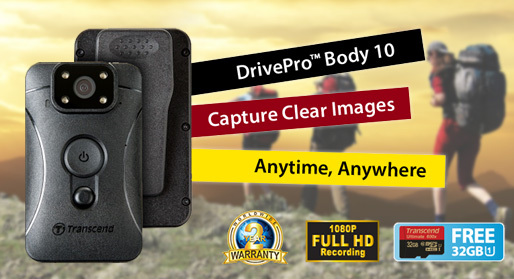 1TB Rugged portable hard drive with USB3.1 interface. The AData Durable HD650 keeps your data safe while also looking extremely cool. Unique silicone case provides great shock absorption in case you drop your hard drive. USB-powered 2.5-inch drive in stylish all black color. 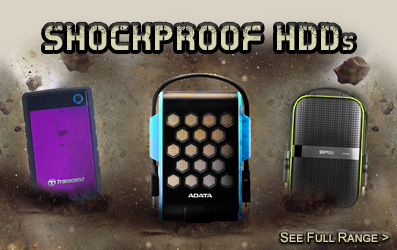 The AData HD650 combines state-of-the-art materials with precise engineering to create an external storage solution that features improved ruggedness and data safety. The drive utilizes an ultra-fast USB 3.1 interface for improved transfer speed, and an azure LED indicates power and transfer status. Its flowing lines and striking colors make it a great looking storage option for valuable files, especially for people with active and outdoor lifestyles. 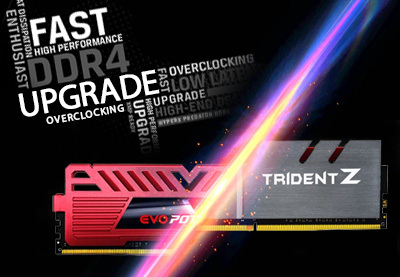 The SuperSpeed USB 3.1 interface delivers blazing data transfer speed, which can be monitored by the blue LED indicator. The HD650 is fully compatible with Windows 8.x (and earlier) operating systems. Hello, I’m very surprised for very quick delivery, order yesterday 4.50pm and receiving this morning, thank you for good job. Didn’t use yet hard disc, but I’m sure will works perfect, looks very good and safety. Great product, very happy customer. Excellent product. Build with robber inside to prevent damages on the HDD. Good item and postage timing. Great product, it came well packed and with no problems. The delivery was REALLY fast too, less than 2 days. Highly recommend. I only have it a week but so far, so good. the item work fine fast transfer times happy with product. This is a nice light hard drive - nicely protected without being overly bulky. Nice speedy transfer rate using USB 3. 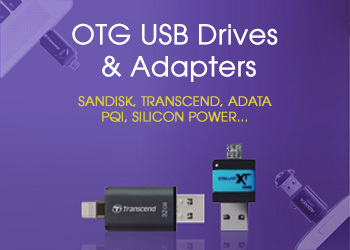 Great for backups or moving files from home to office. This is perfect for backups and transporting projects if you need too. MemoryC as always are polite,fast and efficient and this item is perfect.